Hozelock threaded tap connector for 1/2 inch or 3/4 inch taps. 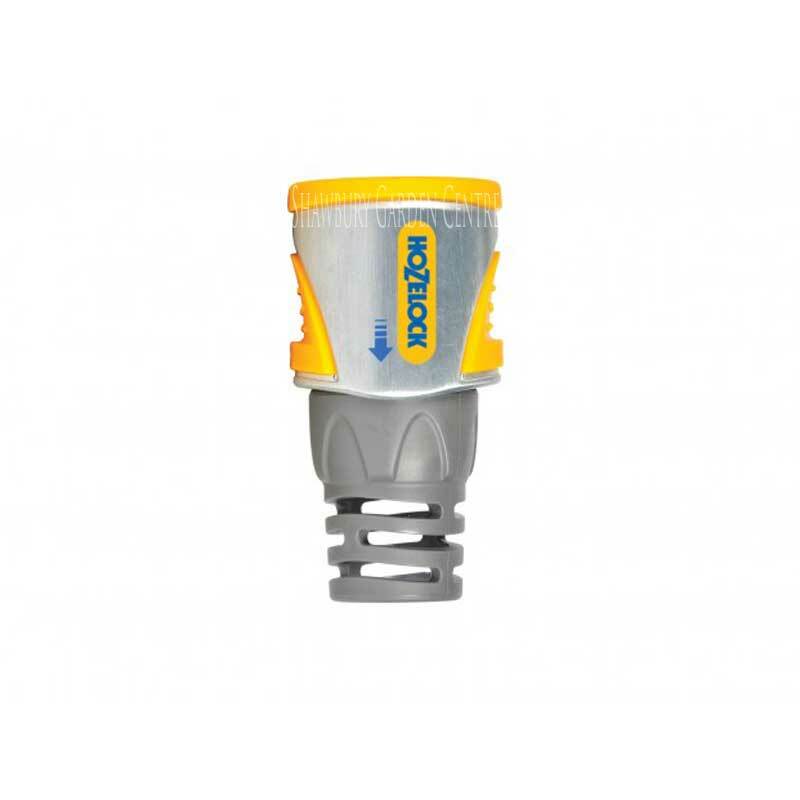 3/4" BSP (G3/4)/ 1/2'' BSP (G1/2) tap connector suitable for use with 95% of all outdoor taps. 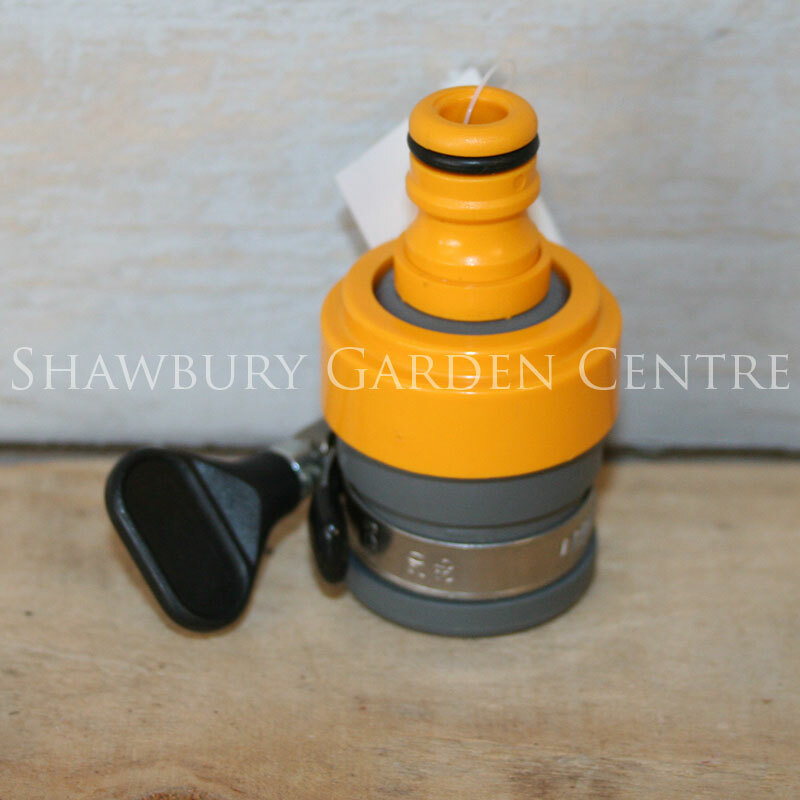 includes a 1/2" adaptor for older taps. 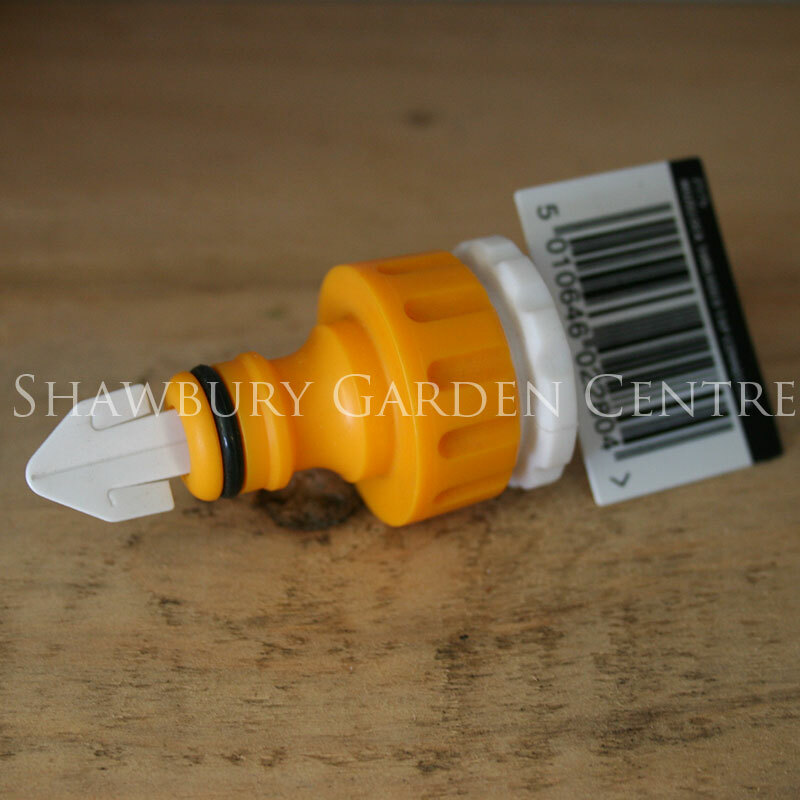 If you would like further information about Hozelock Threaded Tap Connector, please contact our garden centre at Shawbury just outside Shrewsbury in Shropshire, by calling 01939 251315 or emailing.